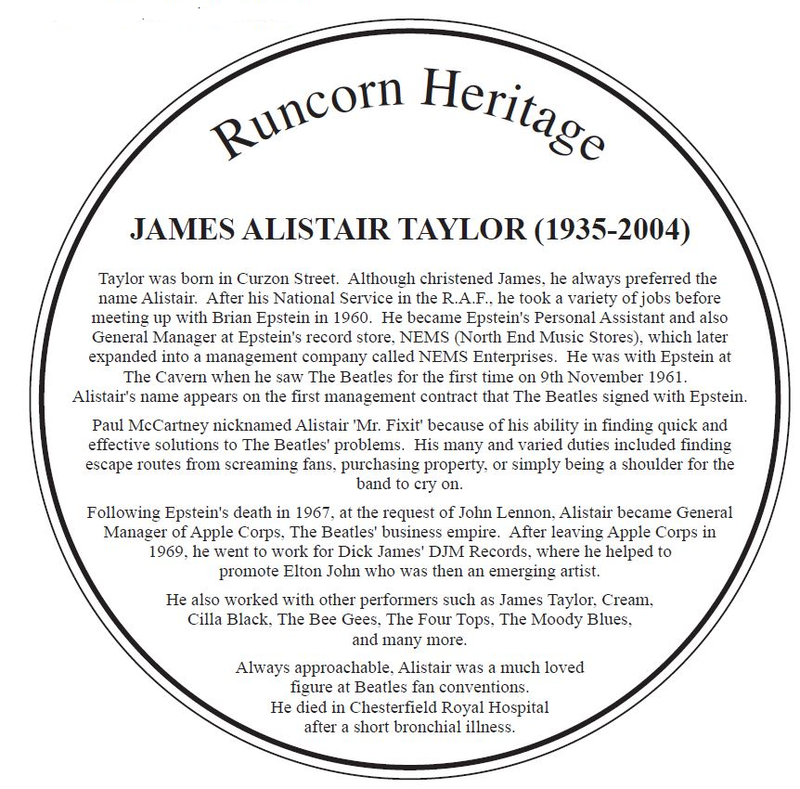 Stuart Allen, with The Runcorn and District Historical Society, has worked to create this blue heritage plaque for Alistair Taylor, who was born in Runcorn. Mr. Allen worked with George Gunby, who wrote Alistair's biography 'Hello Goodbye: The Story of Mr. Fixit', for the making of the plaque. It will hang on their local theatre - The Brindley. Beatles Day this Sunday - Don't miss it! Hot off the presses - Issue 58 Available now!